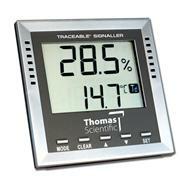 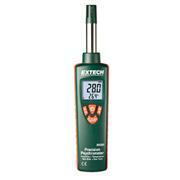 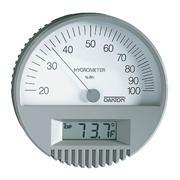 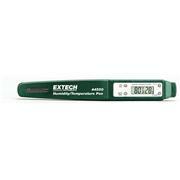 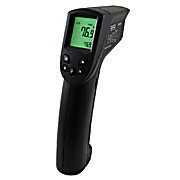 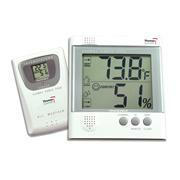 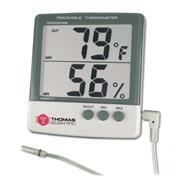 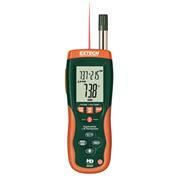 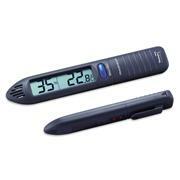 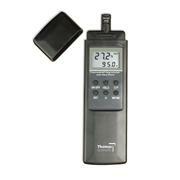 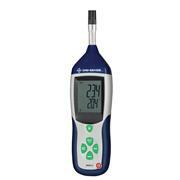 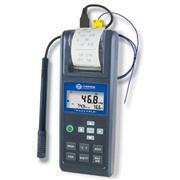 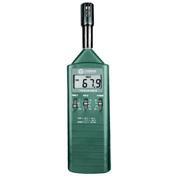 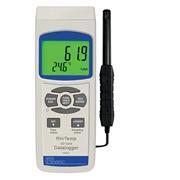 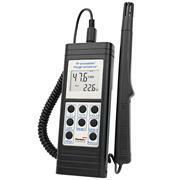 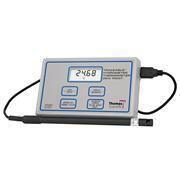 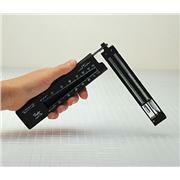 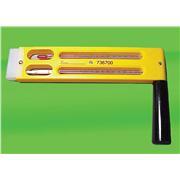 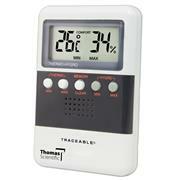 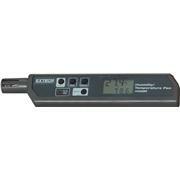 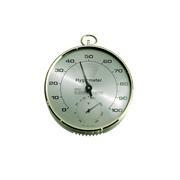 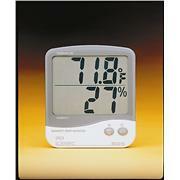 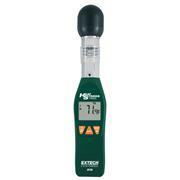 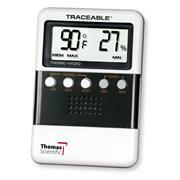 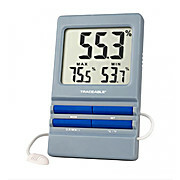 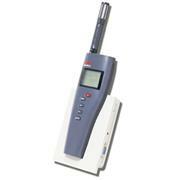 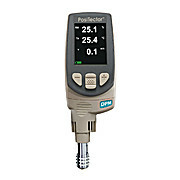 Pocket-sized for field use Dual LCD Max/Min function Measures temperature (°C/°F) and relative humidity simultaneously. 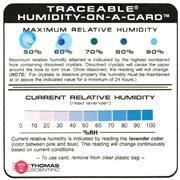 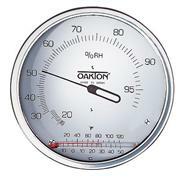 Relative humidity range: 10-90% RH, ±5%. 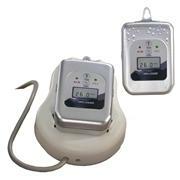 Temperature range: 32-122°F, ±1.5°.